 Town Car/Sedan/Limo Service » Sarasota Yellow Cab of Sarasota, serving your need for taxi, van, medical transport, limo - Need a cab, taxi, cab, wheelchair van, party van call Yellow Cab of Sarasota today! For Town Cars and Limo service call Yellow Cab of Sarasota today for all of your needs. If you have a Sedan or a Limo to pick you up or drop you off were ready for you today. Anytime to be exact! Our Sedans and Limos are willing to pick you up 24/7 365. It could be a client that needs to be picked up, or are you going out for a night on the town. No worries what you are doing Yellow Cab of Sarasota is here for you. Dinner to partying or clients were are ready to pick you up. The location you need us does not matter to us. You might be in town, or need a ride back. Al you need to do is call or email us and we will be right there to get you home safely.